As part of Lochner’s Giving Back Initiative, employees throughout the firm participate in an annual group service project that benefits the local communities in which they live, work and play. 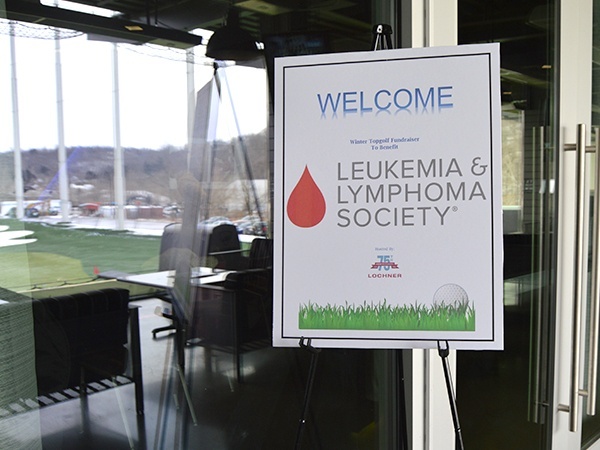 This week, we are featuring the fundraising efforts of our Pittsburgh, Pennsylvania office for the Leukemia & Lymphoma Society (LLS). 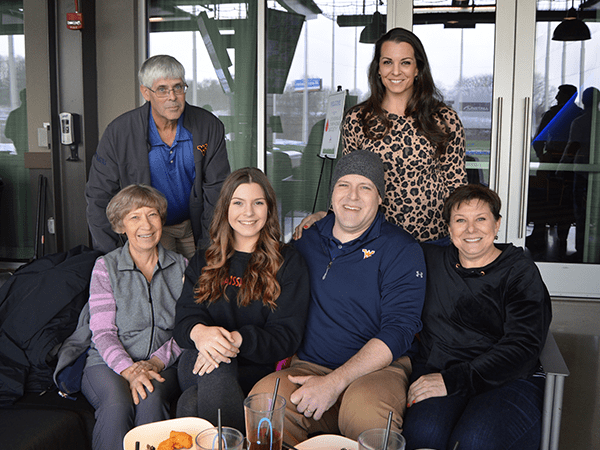 On March 6, 2019, the Pittsburgh office hosted a fundraiser at Topgolf in honor of Dani Cavanaugh, who passed away in December 2018 as a result of a seven-year battle with Hodgkin’s Lymphoma. Dani was the sister-in-law of Chris West, a Project Manager in Lochner’s Pittsburgh office. The event included 72 participants made up of clients, competitors, and friends and raised a total of $4,322. 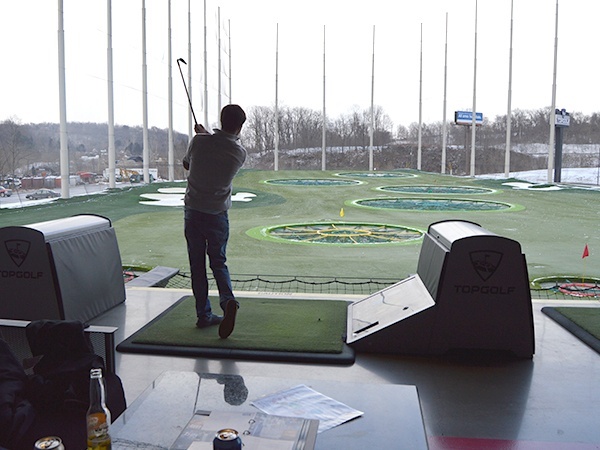 As a result of its success, Lochner’s Pittsburgh office plans to make the fundraiser an annual event. 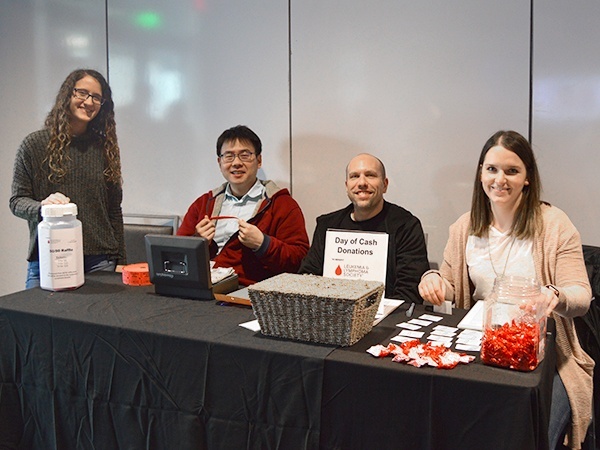 All proceeds from the fundraiser were donated to the LLS, a nationwide, non-profit organization dedicated to “[curing] leukemia, lymphoma, Hodgkin’s disease and myeloma, and [improving] the quality of life of patients and their families.” Originally founded in 1949, the organization has invested $1.3 billion in blood cancer research and pioneered many innovative approaches. They also offer education and support for patients and their families. Click here to check out other Giving Back activities from across the firm.